The Chalong Bay Rum line has two series; the Pure Series and the Tropical Notes series. The Pure Series is made from 100 percent pure sugarcane for an extra smooth tropical taste. This is made from indigenous single variety Thai sugarcane that’s ethically grown in small-scale plantations, with no use of chemical fertilizers or pesticides, and is harvested without burning. The Tropical Notes series offers four infused cane spirit varieties that are vapour infused during distillation. All ingredients used in the Tropical Notes series are ethically produced and sourced from local farmers and selected and prepared by hand. The three expressions in the Tropical Notes series are lemongrass, cinnamon, and Thai sweet basil. With no added sugar, these flavours lend themselves being sipped neat or on the rocks, or as part of a cocktail. 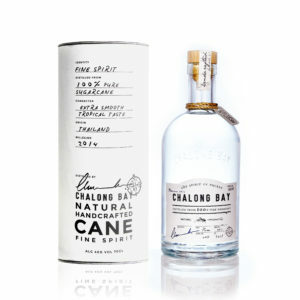 The Chalong Bay collection offers a unique combination of flavours and aromas, and has earned the status as an incredibly smooth premium spirit. 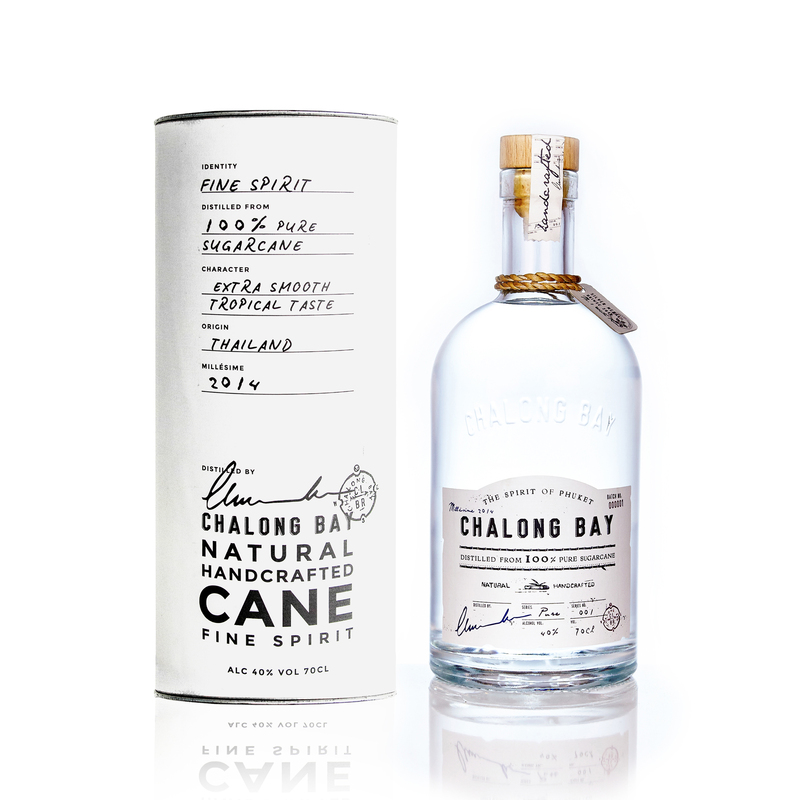 The Chalong Bay Pure Series has an RRP of $89.99 AUD and the Tropical Notes Series is $94.99 AUD per 700ml bottle.